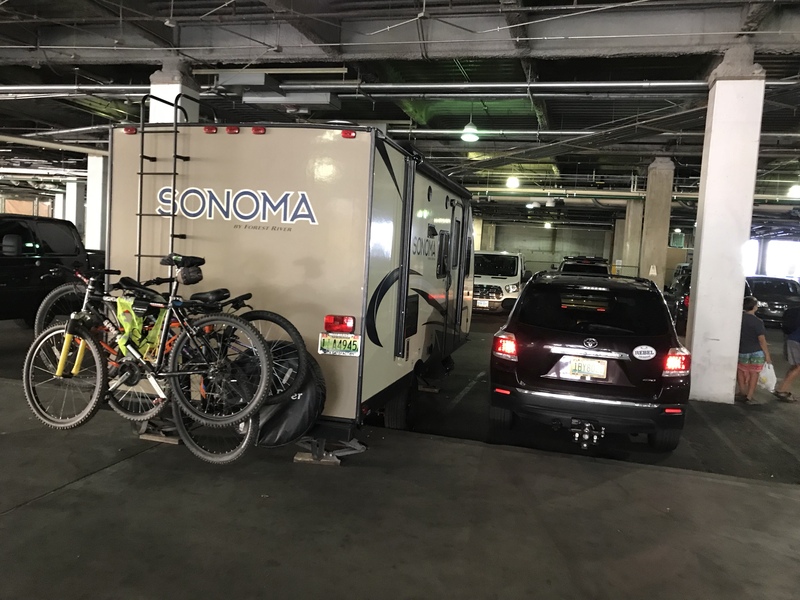 This summer our family took a cross-country trip from Alabama, through Nevada and onto the National Parks west of the Rocky Mountains traveling 7,500 miles in an 18-foot camping trailer towed behind our mid-size SUV. This was an adventure! 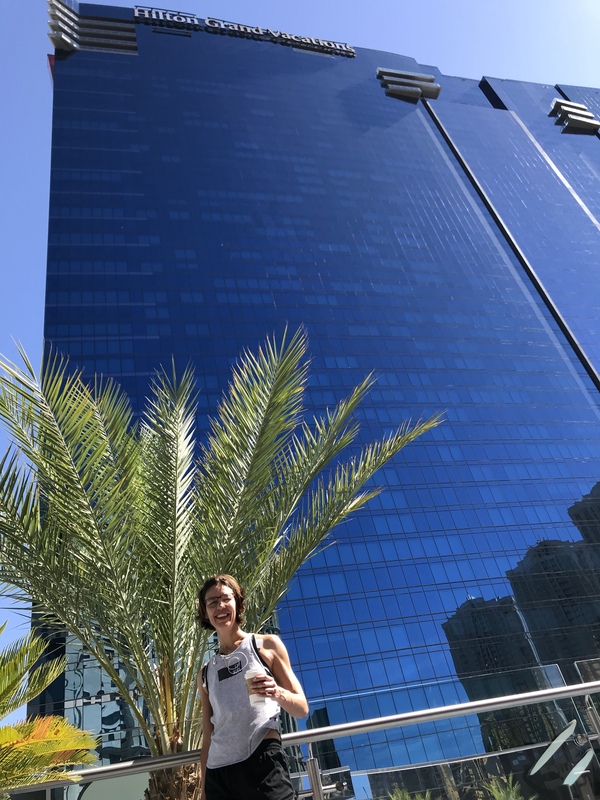 We decided the best place to start our adventure would be at Elara, where we are owners. A couple of days of glitz and lights and then head off into the desert for the “real trip”. 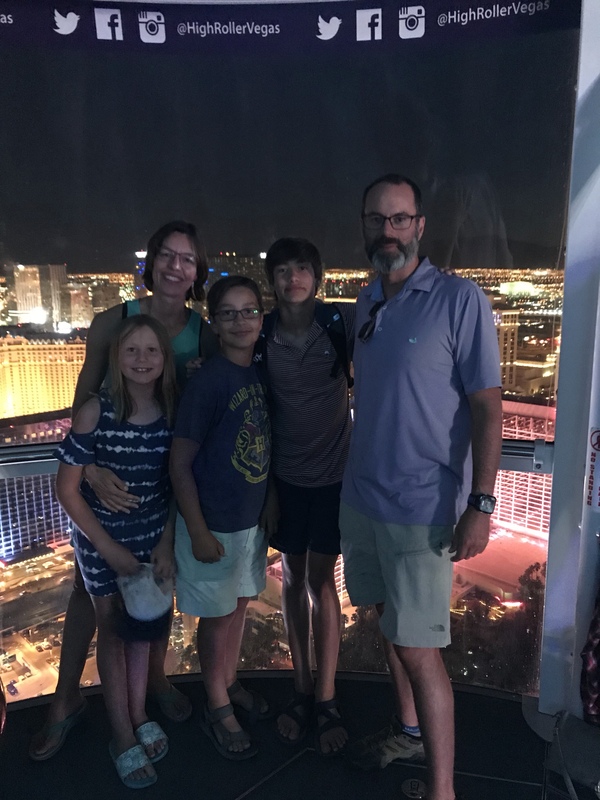 My two boys and I took four days to drive across country and planned to meet my wife, Clauds, and daughter, Charlotte, in Las Vegas. Originally the plan was that I would drive solo to Las Vegas then meet the whole family there. Unfortunately for Luke (14), fortunately for me, he was pretty badly behaved in June and so earned the punishment of having to join me on the journey out. Once this happened Kyle (11) decided to join us too and it became a boys trip across country which was awesome! At 2:30, after 1,850 miles and in 110 degrees we were happily reunited with the girls at our hotel. The beer and the swim that followed were just ridiculously awesome. 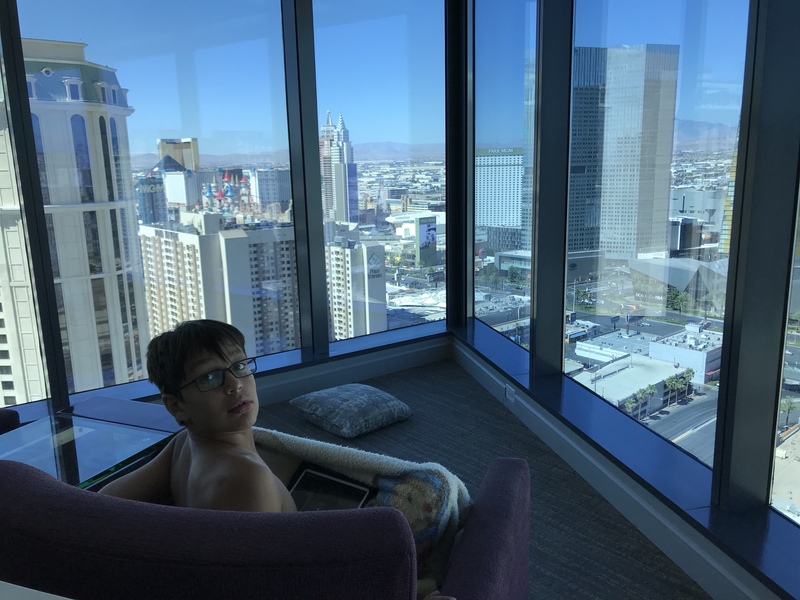 We realized we needed to be careful in planning activities in Las Vegas with kids, but with some great advice from friends we found several things to do and see. First things first, arriving at our hotel was incredible! This place was pretty cool any normal day of the week, but for 3 guys getting out of a cramped camping trailer after a few dusty days of driving this was insane. Clauds had checked in ahead of us and knew what was waiting for the boys…the suite was about the size of the first house we ever owned! The kiddos all found cool spots to read, chill and of course watch YouTube. Unfortunately and kind of tragically, our big thing planned was to see Penn & Tellers magic show. Chaz was especially excited about this as she is a keen and budding magician. The night before the show we got an email that it had been canceled! Apparently, Mr. Teller needed back surgery. It was pretty heartbreaking to see how disappointed Charlotte was but we hope to make it up if the magic duo ever make it to the east coast somewhere near to us. All you can eat Buffet’s, a complete winner, especially for Kyle. 4. 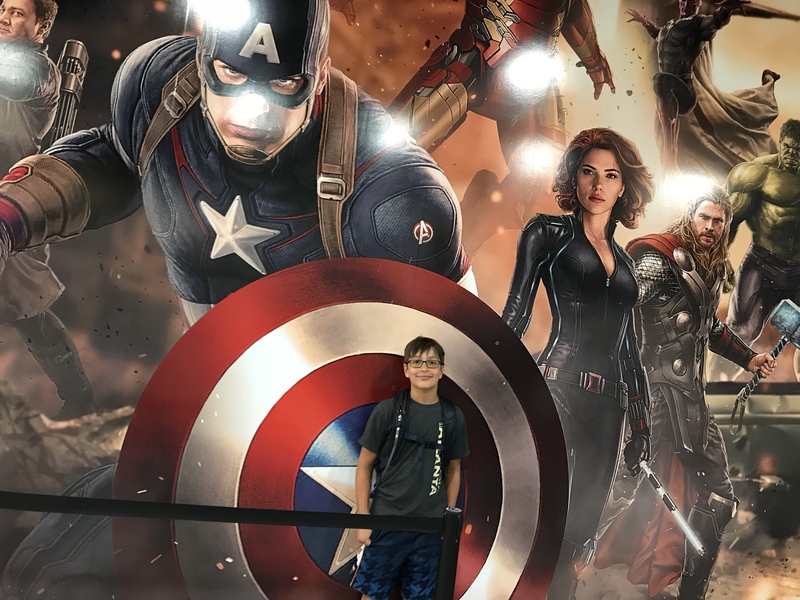 The Avengers Station exhibition, cool even for dads too. 5. The aquarium at the Mandalay Bay Hotel, truly amazing what they have done to make it interactive. 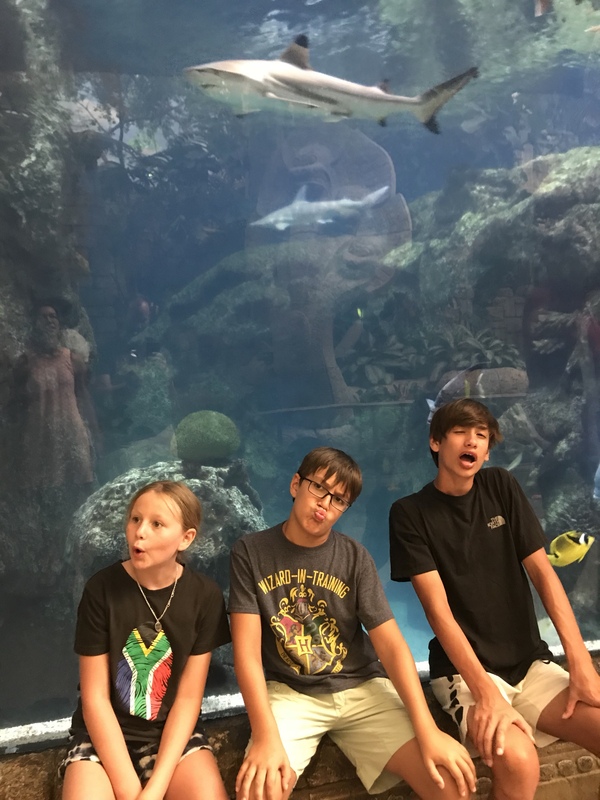 However, we’re not sure which is the right expression of amazement below considering there is a reef shark cruising above them. 6. After an adults night out, having dinner watching the Bellagio Fountains and early 4th of July fireworks (pretty awesome 15-minute show! 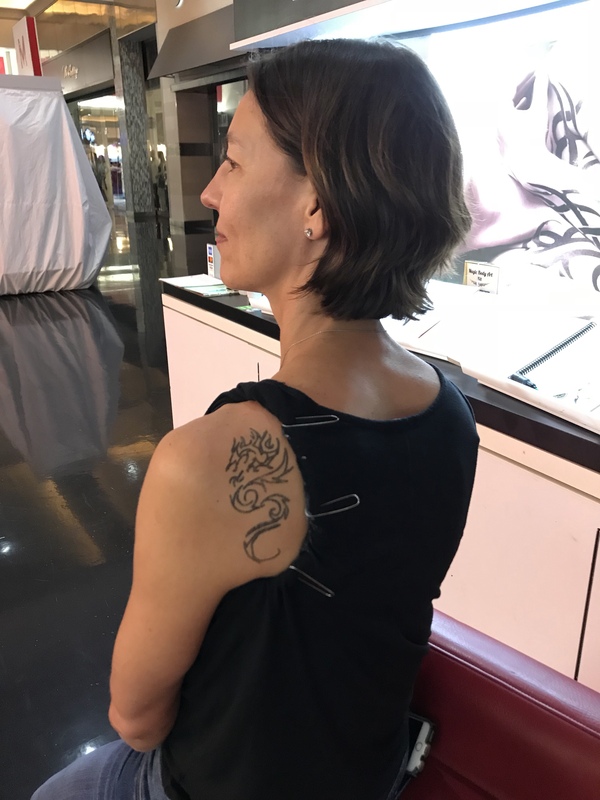 ), my wife decided to be adventurous and get a tattoo! 7. For those into craft spirits and distilling, we highly recommend the Las Vegas Distillery – the owner George Racz is fantastic and eager to share his love and knowledge of distilling. Four days is maybe the most amount of time to spend there with or without kiddos and both Clauds and I were pretty happy to pack up the wagon and head into the desert to see how we’ll all cope with the close quarters and confined spaces of the trailer, but excited to drink in all the awesomeness that awaits us in Zion!